How to ensure your photos don't merely languish on your hard drive. These days, it’s easier than ever to capture some of the best moments from vacation, mostly thanks to smartphones, with their high-quality, built-in cameras. But when you come home with your hundreds of photos, what do you do with them? Do they end up just sitting on your phone or in the cloud, never to be looked at and appreciated again? Sure, you might share some of them on Instagram and perhaps even create a Facebook album. But then what? This is where the internet can come in handy. Make this the year you decide your photos will no longer merely languish on your hard drive. 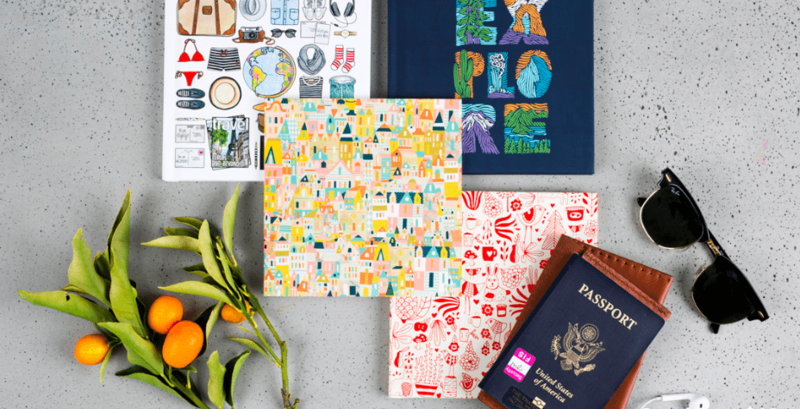 There are plenty of sites out there that allow you to easily turn your photos into a book, but we like that the company Chatbooks even has the additional option of adding a travel-themed cover. Books start at $14.  If you travel around the United States frequently, you might be interested in this 50 States Photo Map. 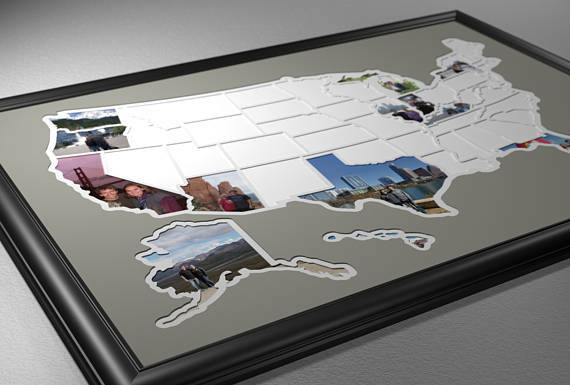 Add your best photos from each state to create a one-of-a-kind work of art you can display for everyone to see. 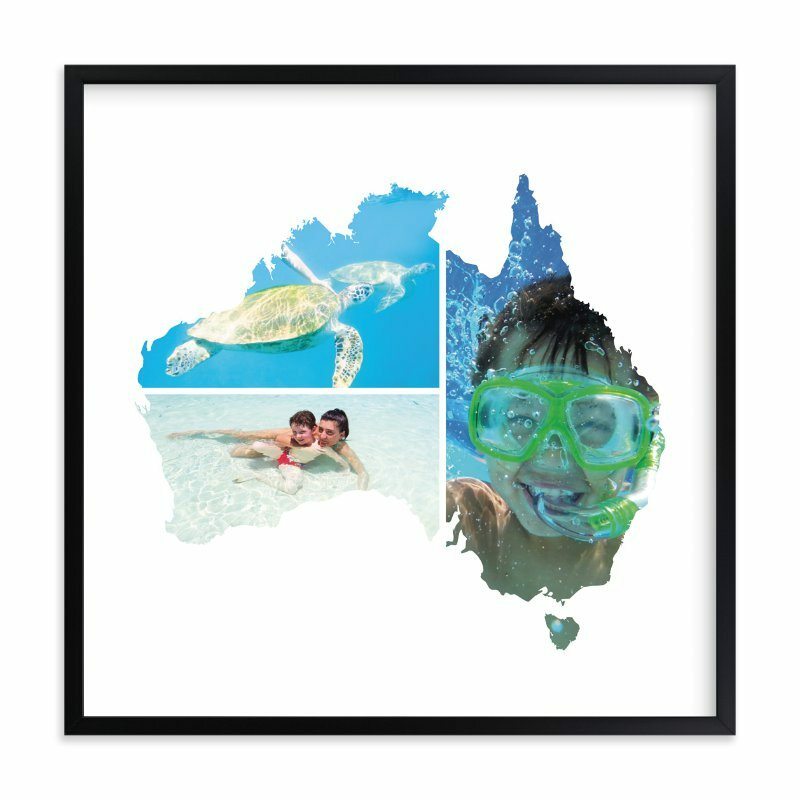 Websites such as Minted allow you to do some pretty cool things with your vacation photos, including turning a handful of your photos into the shape of the state or country you visited. 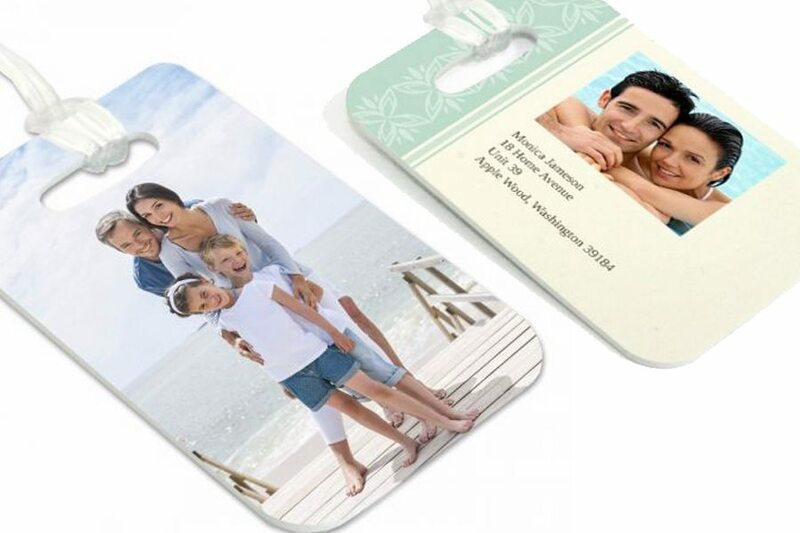 You’ll be arriving in style the next time you travel with these adorable luggage tags from Target Photo. Starting at $7.19, there are dozens of options and styles to choose from that allow you to incorporate some of your own cute photos. 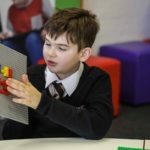 This could be a fun option for kids. 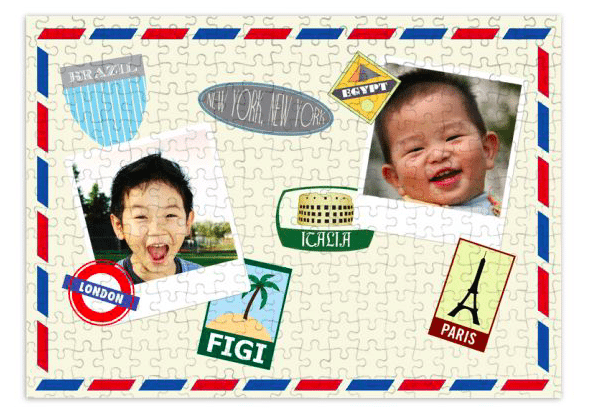 Turn your photos into a collage or travel-themed puzzle, or even just use one large photo. Prices start at $23. 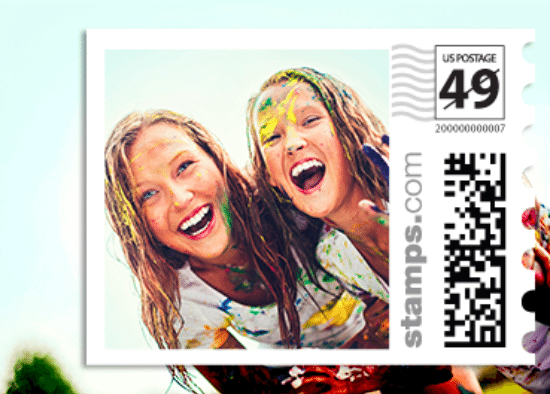 Add a personalized touch to your envelopes by having stamps made with some of your favorite vacation photos. 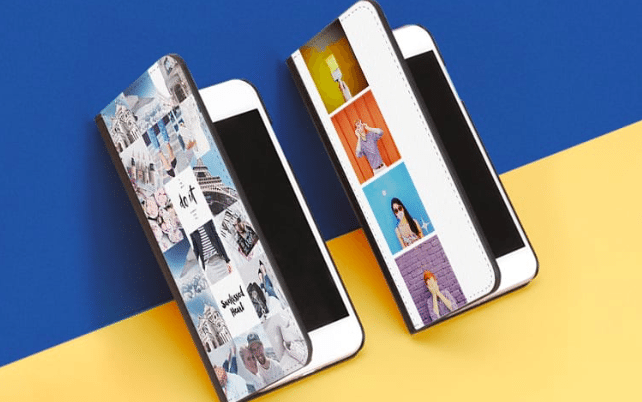 Turn your vacation photos into your new favorite phone case. 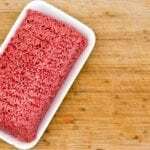 By uploading photos you’ve posted to Facebook or Instagram, you can easily make a collage that will remind you of the fun you had every time you pick up your phone. Which is probably often. 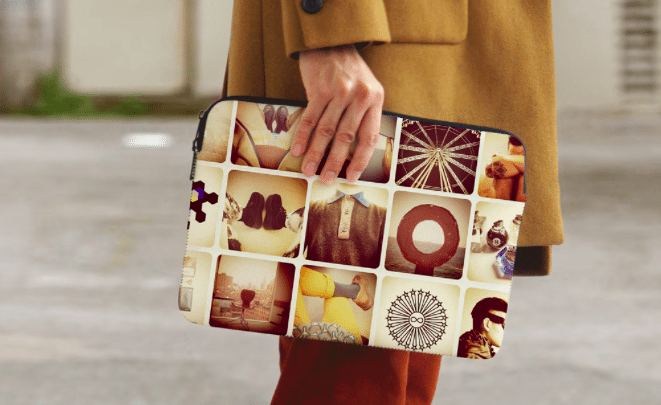 If you have too many great photos from vacation to restrict yourself to a tiny phone case, why not also make a sleeve for your MacBook? Prices start at $60. 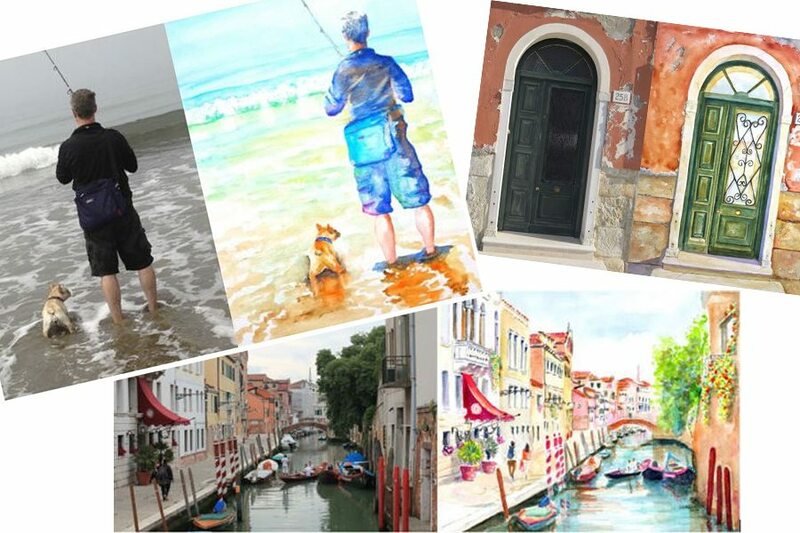 You can now turn your favorite vacation photo into a custom painting thanks to various artists on Etsy. 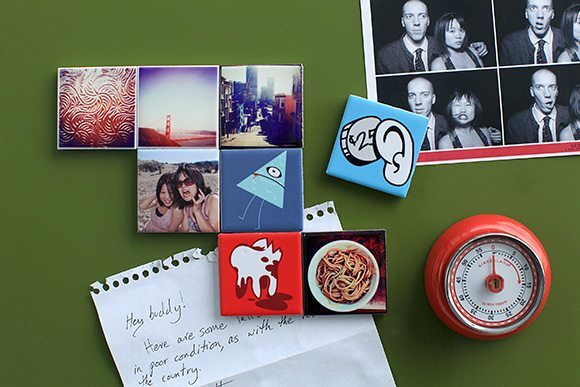 The company ImageSnap allows you to turn some of your favorite photos into tiles. The smallest tiles start at $5, but there are plenty of other size options. Yes, you can even eat your vacation photos. 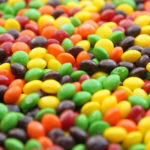 Companies such as Boomf can turn your photos into anything from chocolates to cookies or marshmallows. 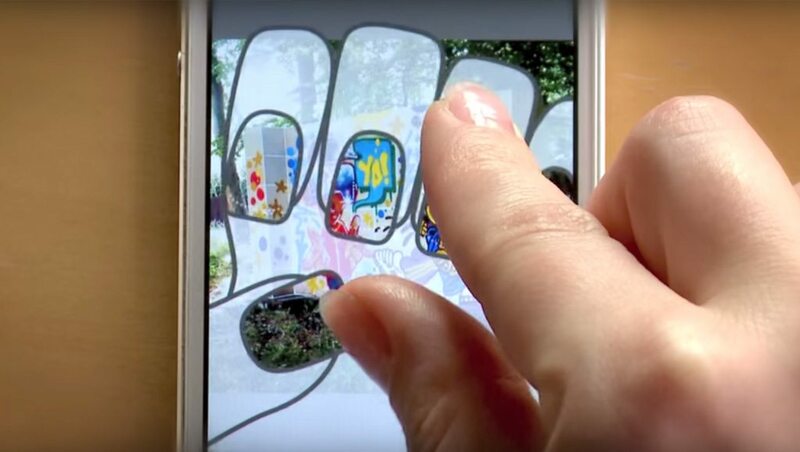 Yes, you can turn those precious vacation photos into a fun design for your nails. The app NailSnaps makes it possible. 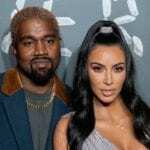 While the app is free, a set of custom nails costs $19. 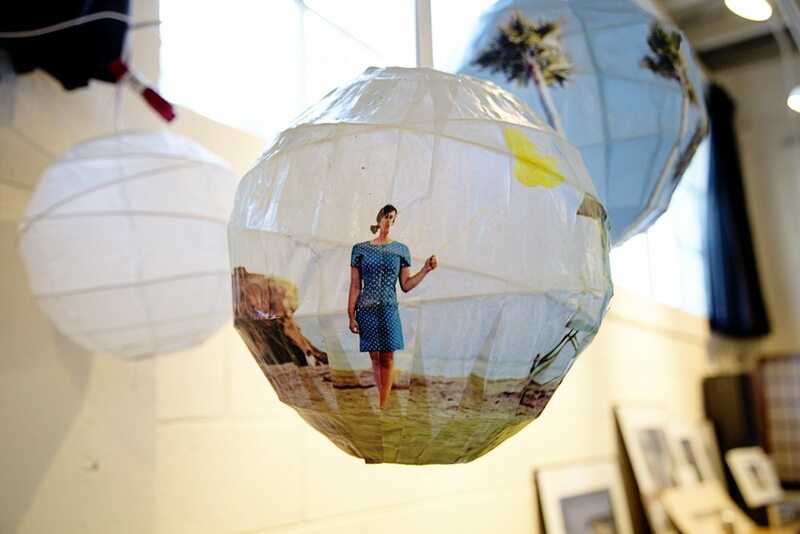 If you’re feeling a little ambitious, there’s always the option to make a glowing sphere out of some of your favorite photos. This tutorial shows you how to do it.